Should I buy a grade II listed property? 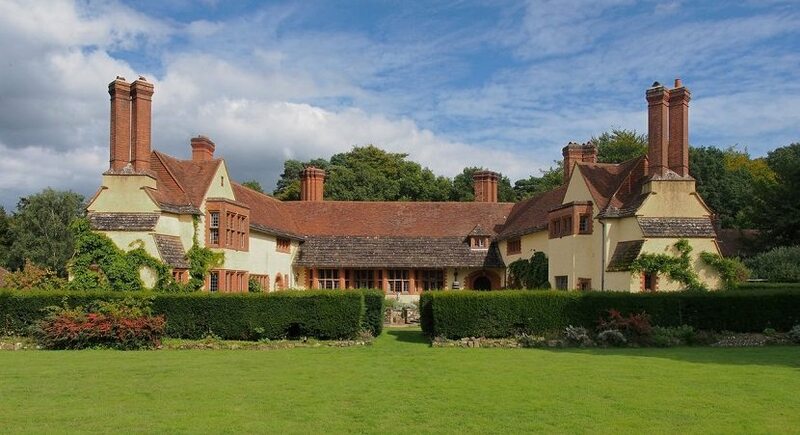 Home » Moving Home » Should I buy a grade II listed property? There are around half a million listed buildings in England, although the exact number is not known due to the way the listings are created – a single listing could cover a row of terraced houses, for example. While these buildings represent a slice of history and are chosen for their historical or architectural significance, the fact that the building is listed can throw up red flags for those wishing to improve or develop the property. A listed building is any building that is listed in the National Heritage List for England. These listings are arranged according to priority: Grade I is the highest priority and Grade II* is the next. These cover 2.5 percent and 5.8 percent of listed buildings, respectively. The rest fall under Grade II. Most buildings are subject to some form of building control and planning restrictions, depending on how big they are and what you intend to do. Typically, however, extensions (under a permitted limit) and internal upgrades don’t require planning permission, so you can do a lot with a modern building. This all changes when the building is listed. Make sure you’re clued up on when you do and don’t need planning permission if you’re buying a property with a view to renovate it. To make changes to any Grade II listed building, you need to apply for planning permission from the local conservation officer. These people are employed by the local council and their job is to decide whether any changes affect the historic significance of the building and whether those changes are worth it to preserve the building. While there is a national framework under which they have to make decisions, different conservation officers may have wildly differing views on what is acceptable. Those who want to buy a listed building must consider the changes required to bring that property up to standard. Government guidelines are that a decision be made within 13 weeks for large projects and 8 weeks for smaller ones, although local authorities have been known to take longer. The biggest issue is that you cannot apply for outlined building consent; changes must be discussed in detail. Until you receive permission, it’s illegal to develop that property. This creates a delay from the start. That could be worth a lot of money if you have a mortgage on the property. Listed building consent is typically approved if you are proposing to retain the essential fabric of the building and merely upgrade the internal décor and rewire. More substantial changes are likely to be subject to more scrutiny. Bear in mind that conservation officers rarely have building experience and often don’t know what would be considered essential. If you need to install an RSJ, for example, to hold up a ceiling because there was nothing holding it up, be prepared to explain why and in detail, and then explain how you’ll blend it into the building in a sympathetic way. Other considerations are that you may find it difficult to replace doors and windows. In addition, if the previous owner made unauthorised changes, such as by replacing the windows with uPVC, you may find that you’ll be required to replace them through an enforcement notice. Listed buildings can be lovely places to live in, and it’s clear there’s a demand for them. However, it’s vital to be realistic about your budget if you’re planning on developing one. It can cost substantially more to conform to local requirements set by the conservation officer than an unlisted building would. Even relatively simple replacements can require consent, so be prepared if you plan to buy a listed building.